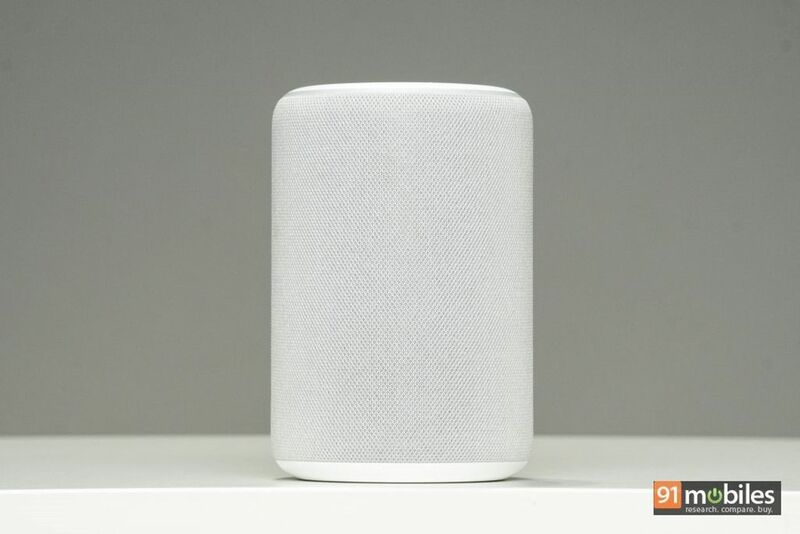 After PCs and smartphones, it seems that the next big battle is going to about finding a place in your home via smart speakers. And instead of a traditional electronics company, this new category is being dominated by the e-retailer Amazon, which took the covers off the original Echo back in 2014. 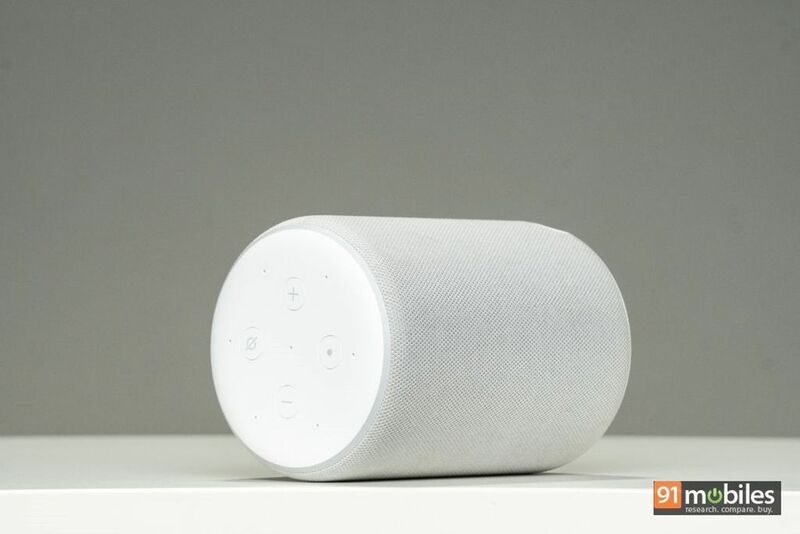 “The everything store” is aiming to stake a claim in this nascent category in the Indian market as well, as it pre-empted the launch of the Google Home by launching its Echo range of speakers in the country, in October 2017. 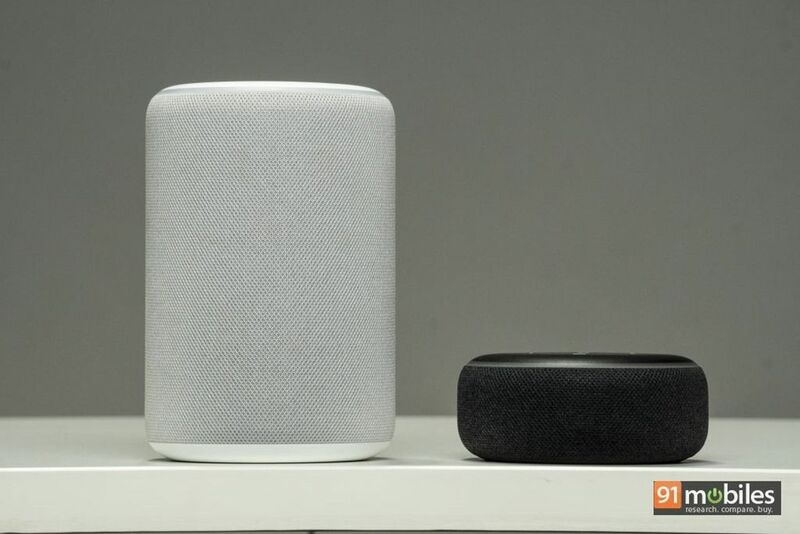 Almost a year later, the brand introduced successors in the form of the Echo Dot (3rd-gen) and Echo Plus (2nd-gen). Priced similarly as before (Rs 4,499 and Rs 14,999, respectively), it’s worth checking out whether the newer devices are simply iterative upgrade or they bring any significant improvements to the table. Let’s find out. Starting with the smaller of the two, the Amazon Echo Dot 3rd-gen now has a new fabric-based exterior, which adds to the looks. 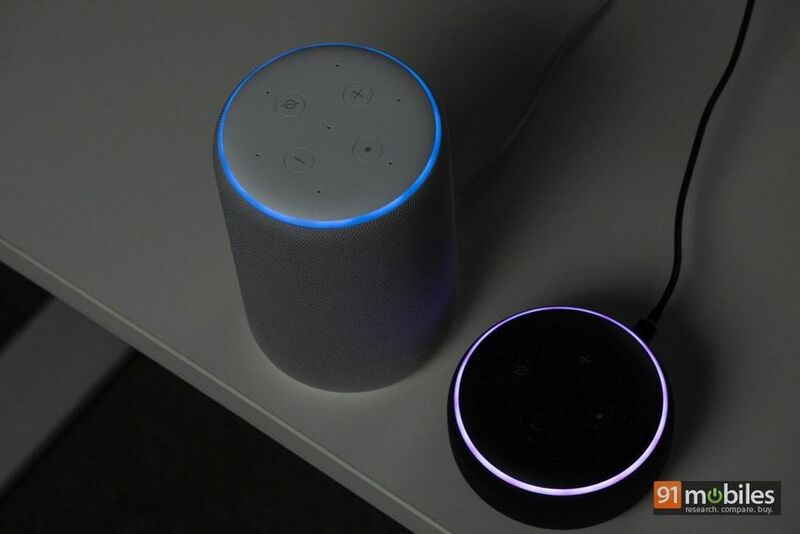 Weighing in at 300g, the new Echo Dot is slightly bigger than its predecessor. 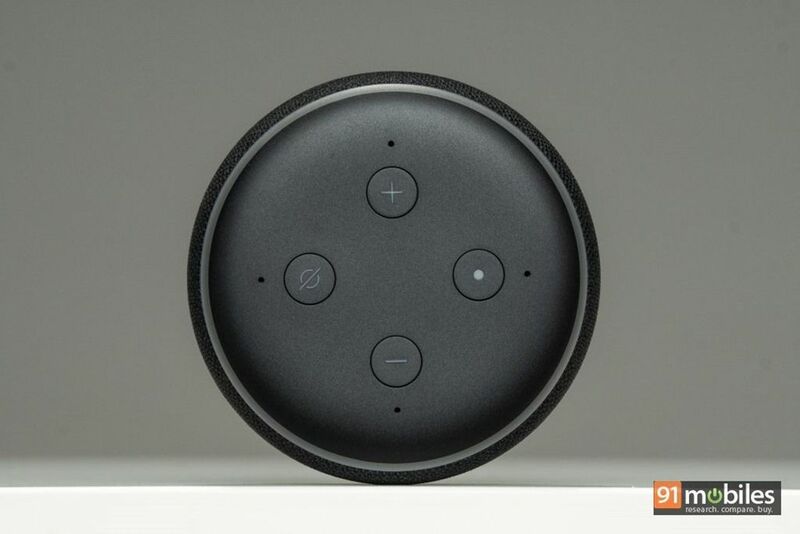 As far as controls are concerned, you’ll not find any difference with the Echo Dot 2nd gen as you get volume keys, a mute button and an Action button on the top. The device gets four far-field microphones that help summon Alexa from anywhere in the room (more on this later). Speaking of which, the blue light around the top portion lights up every time the speaker hears the word ‘Alexa’. 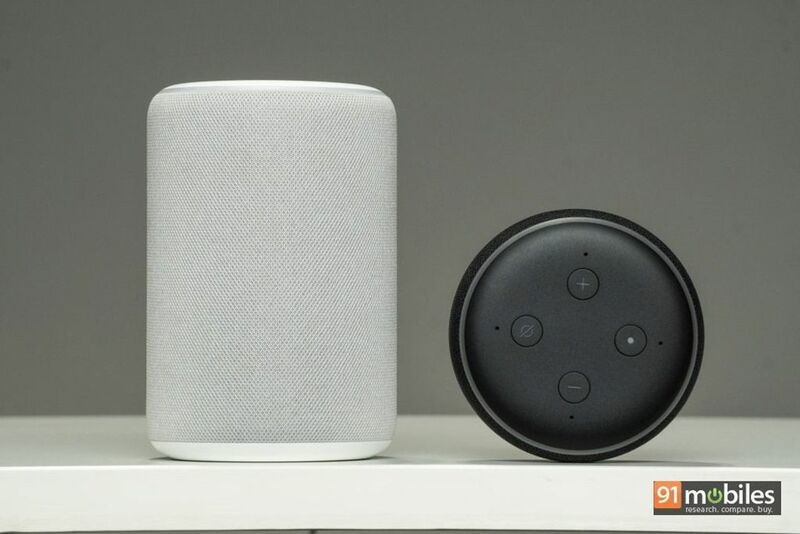 While the Echo Dot 3rd gen has increased in size, the Echo Plus 2nd gen is smaller than its previous iteration. While the form factor remains the same (cylindrical), the device is shorter and weighs less as well (780g vs 953g). It also looks much better, thanks to the fabric-based exterior unlike the metal surface in the first-gen Echo Plus. 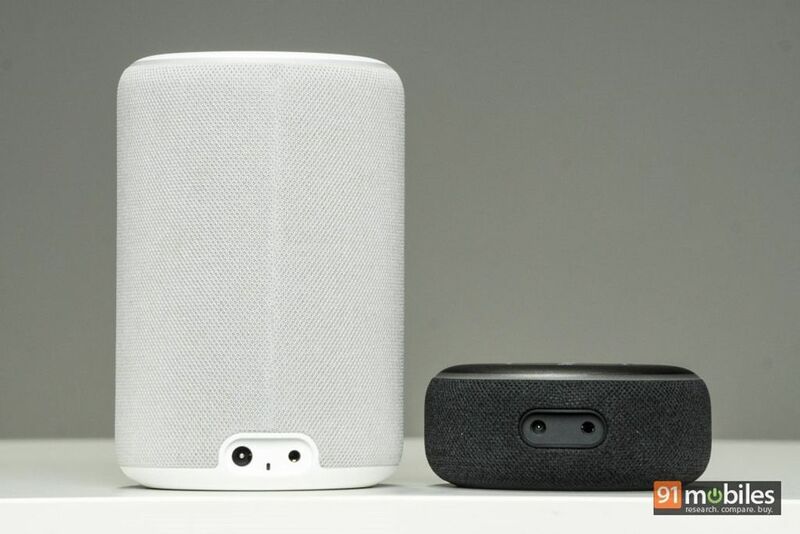 Just like the smaller smart speaker, the top of the bigger sibling features four buttons, and is surrounded by the blue ring. Unlike its previous avatar, the new Echo Plus doesn’t come with a volume dial, though I didn’t really have an issue that since I mostly used voice to change volume levels. The device has seven far-field microphones to listen to your commands. Amazon is offering both the speakers in three colour options of Charcoal, Heather Grey and Sandstone. While I prefer the black hue, white is quite classy too – though it’ll catch dust rather easily. Strangely, the Echo Dot 3rd gen now comes with a proprietary charging port instead of a micro-USB socket in the case of its predecessor. You still get a 3.5mm interface however, letting you attach the gadget to conventional speakers. You can do that with Amazon’s Echo Plus 3rd gen too, as it also comes with a 3.5mm port. Setting up the Echo devices take just two minutes – you just need to download the Alexa app on your smartphone and follow the on-screen instructions. I paired the Echo Dot 3rd gen and Echo Plus 2nd gen with both an iPhone and Android phones, and was able to harness the speakers’ functionality almost instantly. Which capabilities, you ask? Well, I won’t go into too many details as you can head to our review of the Echo Plus for reference, but what I can tell you is this – Amazon is expanding the ecosystem of various services (skills, as they’re referred to) at a rapid clip. In fact, if Amazon Play Music doesn’t suit your taste, you can now use Apple Music with the Echo range too (there’s support for JioSaavn, Gaana as well). While I think we’re still far away from the utopian future of simply using voice commands for all tasks at home, Amazon is offering an early iteration of the same with Alexa Routines. Simply saying Alexa, Good Morning or Good Night will turn on / off the smart lights that are connected to the smart speakers, play your favourite playlist / podcast, among other things. And thanks to the support for ZigBee, the Echo Plus 2nd gen can also act as a hub to control compatible smart devices around your house. As compared to the previous generation Echo devices, I found the microphones on the newer Echos work slightly better in detecting the Alexa wake word when there’s noise around, or when the Echo devices themselves are playing music. 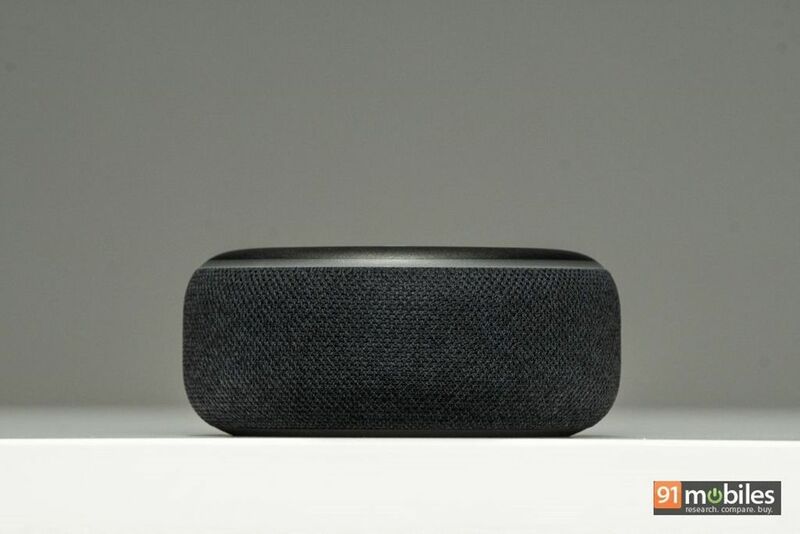 I really liked the rich ecosystem of the Echo smart speakers, but the same can’t be said about the sound quality of the Echo Dot 3rd gen and Echo Plus 2nd gen. Don’t get me wrong – the audio is louder than the previous-gen devices, and pretty good too. It’s just that it can’t match other speakers available in the respective price segments. The bass isn’t that impressive and songs at the full volume sound shrill. 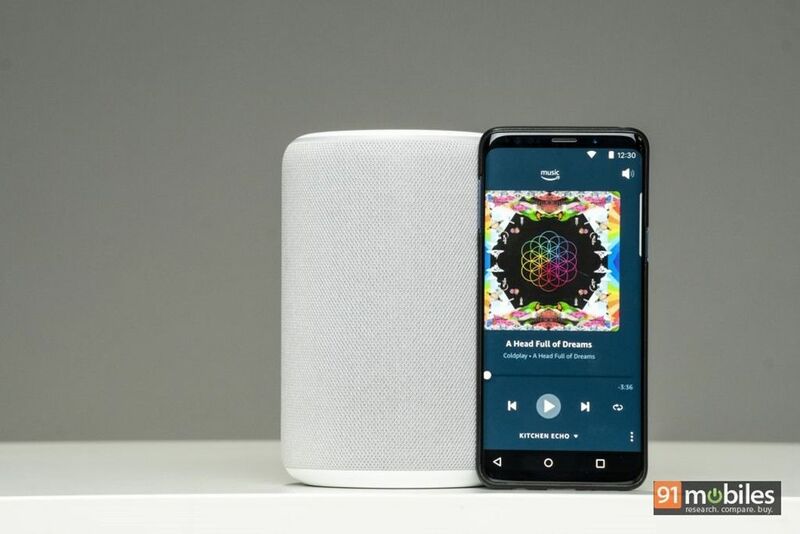 While casual listeners won’t mind the sound output of these smart speakers, perhaps it’s a better idea to connect these devices to other speakers of your choice (via line-out or Bluetooth) if listening to music is your primary use case. Or better, you can opt for the new Echo Input (review), which simply adds Alexa smarts to any speaker. I’ve been a huge proponent of smart speakers, so much so that I acquired the Google Home from the US (it was launched in India much later), and got the Echo Dot 2nd gen as part of an introductory offer of Rs 2,999. And while Google Home knows me and my preferences better and is also adept at answering general queries, the Alexa-powered Echo Dot has been my go-to device to listen to news and podcasts, setting timers and alarms, among other things. Both the new Echo Dot 3rd gen and Echo Plus 2nd gen simply take that to the next level, without bumping up the price. So in short, if you’re looking to make your home and lifestyle smarter, you can’t go wrong with either the Amazon’s Echo Dot 3rd gen and Echo Plus 2nd gen.